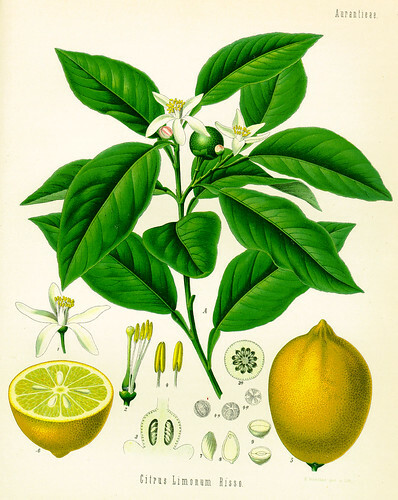 For 2 months warm lemon water has become a everyday ritual in my world. Each morning before breakfast I have warm lemon water with tablespoon of local honey and each evening before bed. This step has offered a softness to my skin, along with assistance to diminishing my fine lines. After seeing the change inmy body i have been recommending it to Reflection Models. I enjoy during quite time celebrating each day and reflection upon each evening. It also has proven the benefits as listed below in this blog by TASTYUMMIES! Warm lemon water in the morning helps kickstart the digestion process for the day. According to Ayurvedic philosophy, choices that you make regarding your daily routine either build up resistance to disease or tear it down. Ayurveda invites us to get a jump-start on the day by focusing on morning rituals that work to align the body with nature’s rhythms, balance the doshas and foster self-esteem alongside self-discipline. HOW TO DO IT: You should be using purified water and it should be lukewarm not scalding hot. You want to avoid ice cold water, since that can be a lot for your body to process and it takes more energy to process ice cold water than the warm. 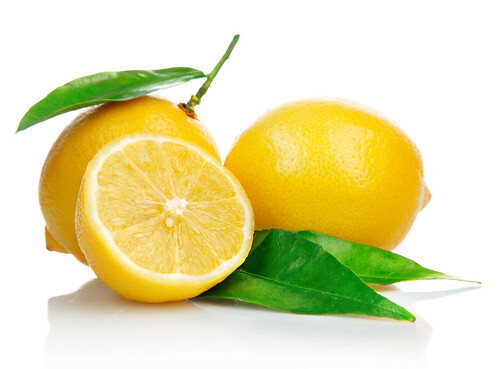 Always use fresh lemons, organic if possible, never bottled lemon juice. I squeeze 1/2 a lemon with each glass and I drink it down first thing before I eat a single thing, or workout, etc.